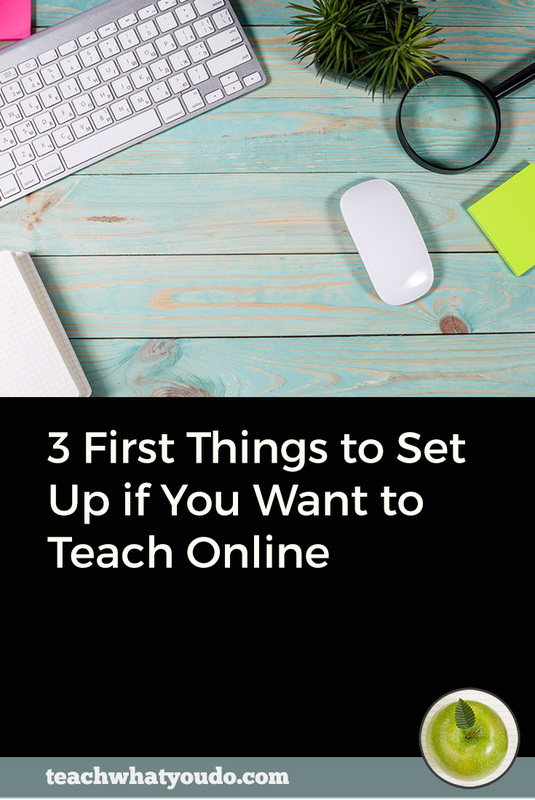 To offer your online course to potential students, you need something to call it. You need a name. William Shakespeare wrote, “A rose by any other name would smell as sweet”. . .
. . . but a rose exists in physical space and can be taken in with multiple senses. Not so for your digital product. Folks aren’t going to get to smell or touch that class of yours. Its name may well be their first understanding of its existence. 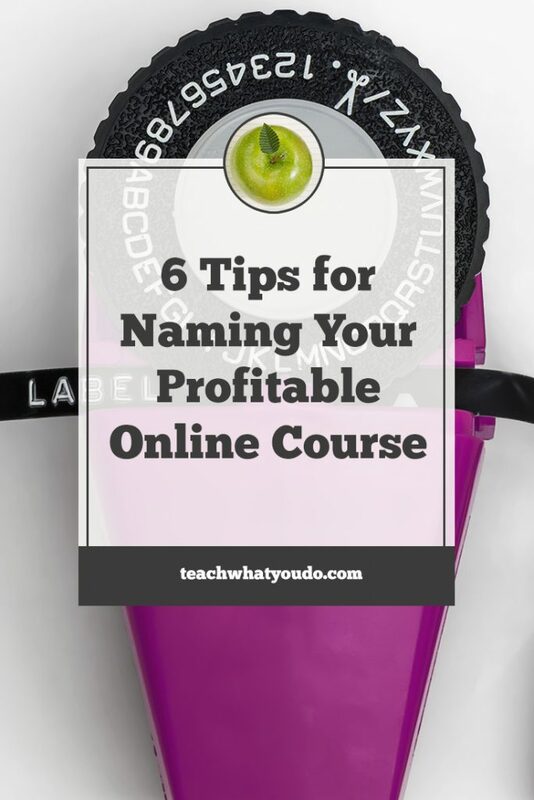 So let’s get down to the work of making a course name that promotes and sells your courses with my six best tips. 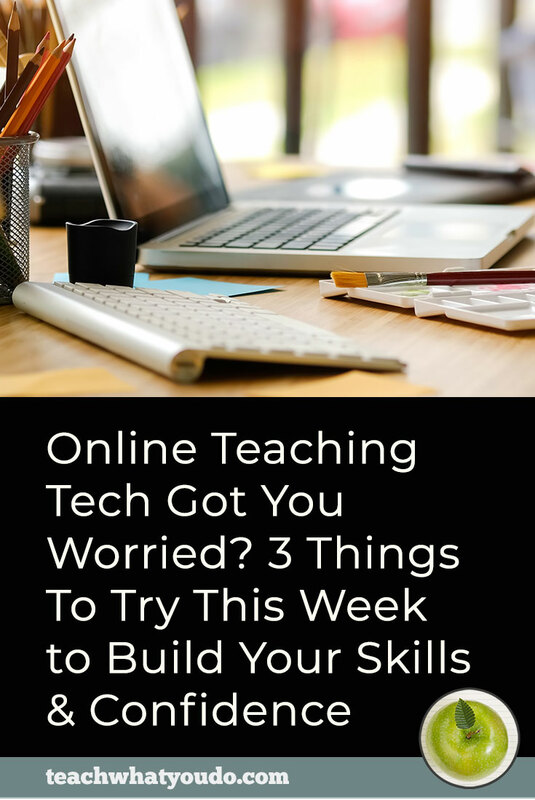 Are you teaching people how to write emails that sell? To use yoga to look younger? To build a profitable brand? Communicate this clearly. Working these outcomes into your course name gives you a results-oriented title that reminds your prospect of their problem and presents a solution. A two-part name (essentially a short descriptive name plus clarifying tagline) is a way to be super clear and still have room to expand on your topic. Confused prospects don't take the time to investigate what's really going on, and confused customers don’t buy. Make sure anyone who ends up at your course sales or information page understands exactly what you’re offering. What's more, increase the liklihood that the right people do end up at your course sales pages. A clever name that can be taken in different ways can draw the wrong people and prevent the right people from taking that next step (or click) to the spot where you do finally explain. A great motivator of consumer behavior is the promise of less stress, of a complete and even easy system that will get the student to their outcome. If your course offers this kind of solution, use the name to convey this. 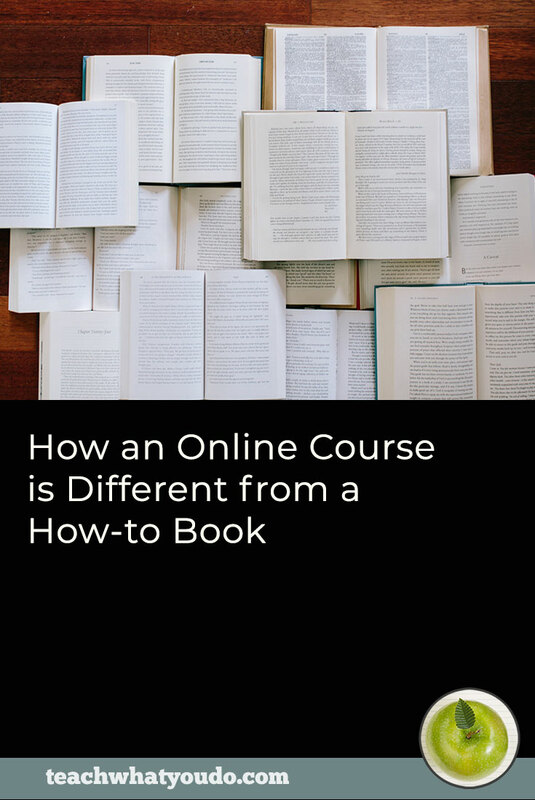 If you're offering a course series or related courses, use a common name format. And if the courses need to be completed in a particular order, be sure to include that information with integrated numbering. So there you have it. 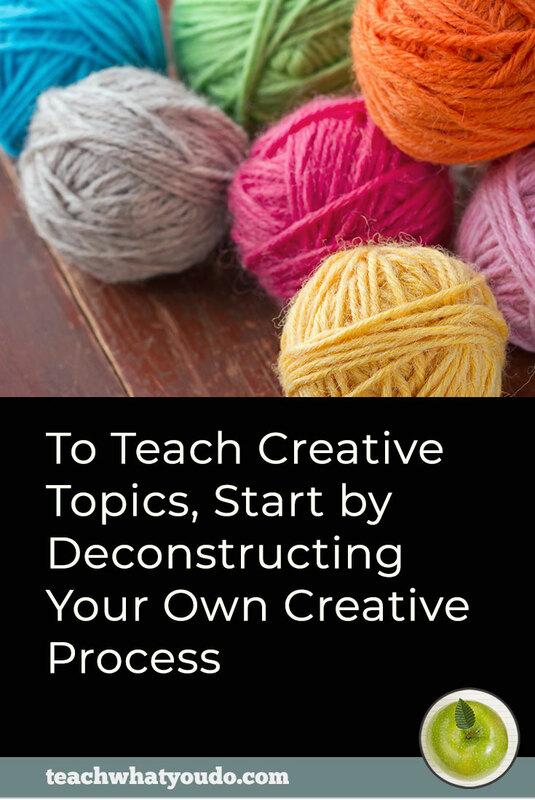 Pull out pen and paper, and work through these tips, writing down possible course names. Keep every option you create. No erasing! 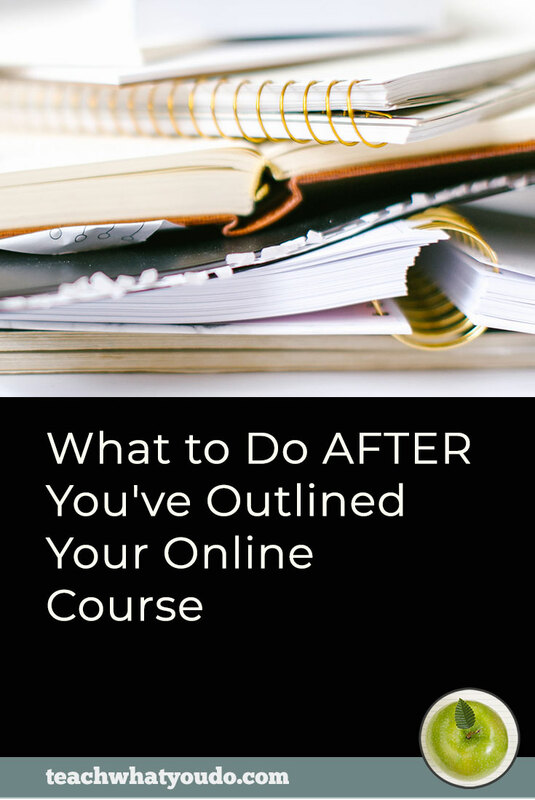 Watch your course title change and get more clarity and power as you moving from brainstorming to refining to a final course name that clearly tells prospects what they'll be able to do with they finish!